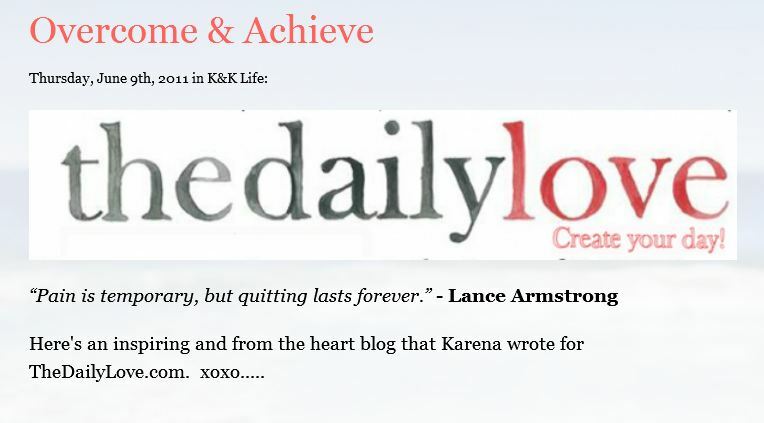 the daily love | For the Love of. . .